Braamfontein Alive: Look good this Xmas. 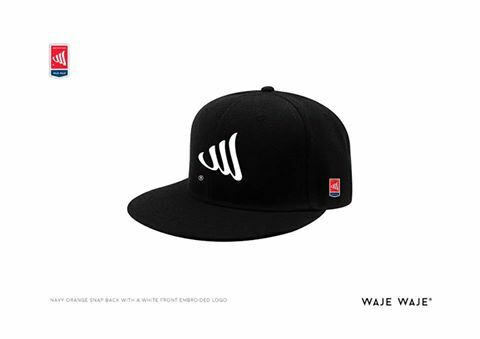 Waje Waje Clothing is offering these various range of snap-back for sale. 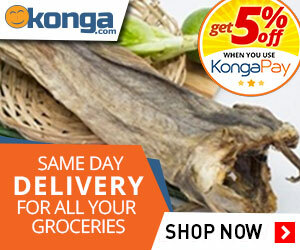 Boutique contact them for stock while it lasts. Price for each is R399.00.